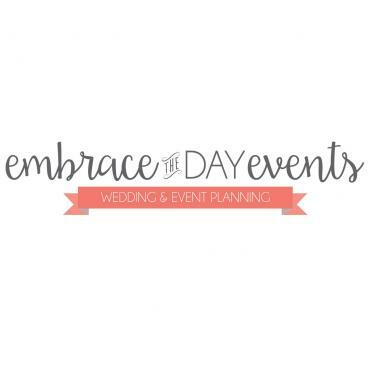 If you are in search of fabulous rental services for your big day? Look no further! 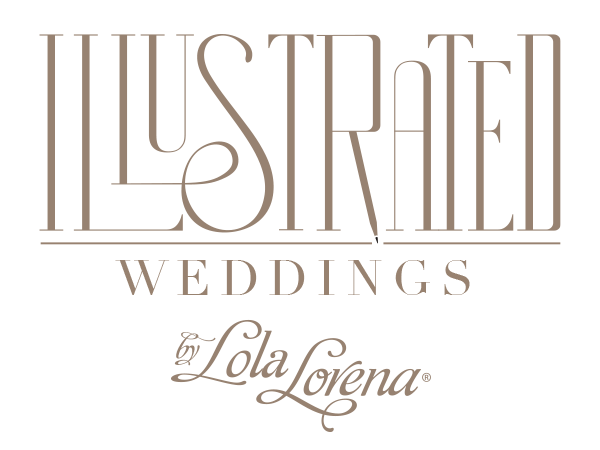 Our Meet the Mag creative series continues with the spotlight on our extraordinary rental companies. 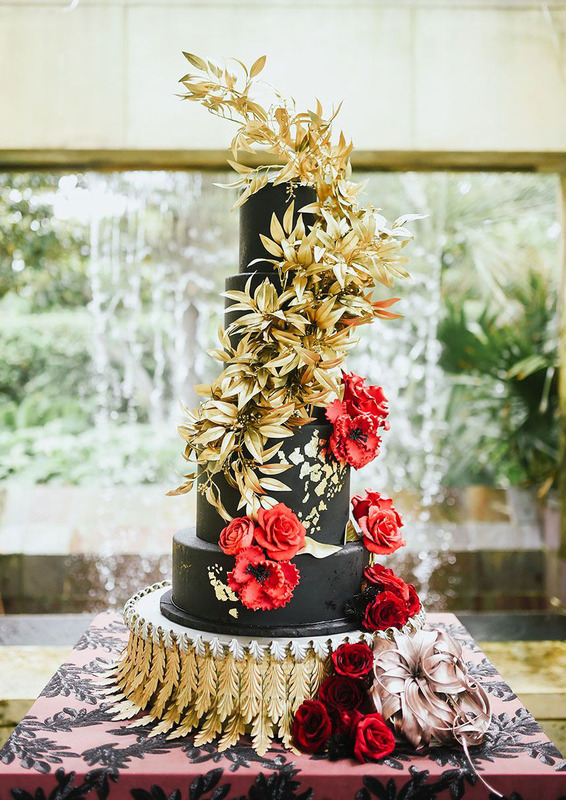 These vendors go above and beyond to bring each wedding vision to life and have a variety of decor and furniture rentals to choose from to make each bride’s celebration truly unique. Want more? 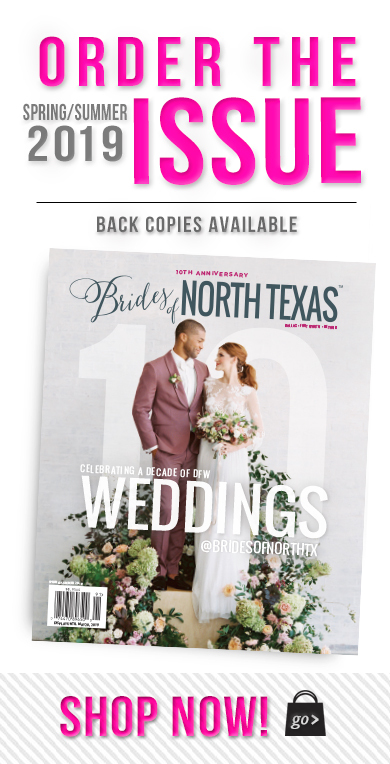 Check out the digital mag or order your print copy online! 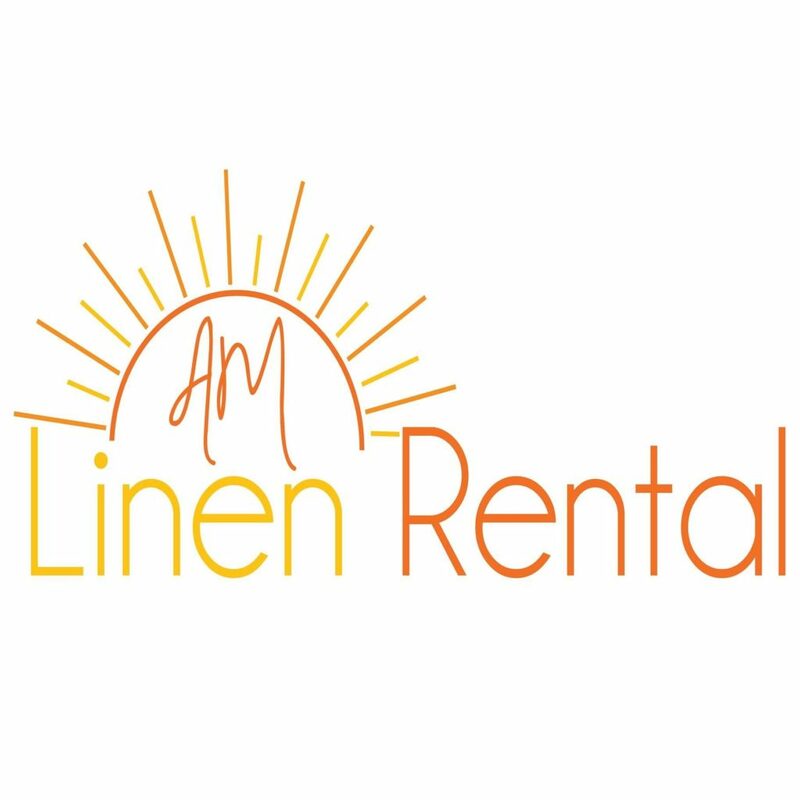 For all of your tablecloth and chair cover needs, AM Linen Rental has a wide variety of items to choose from. 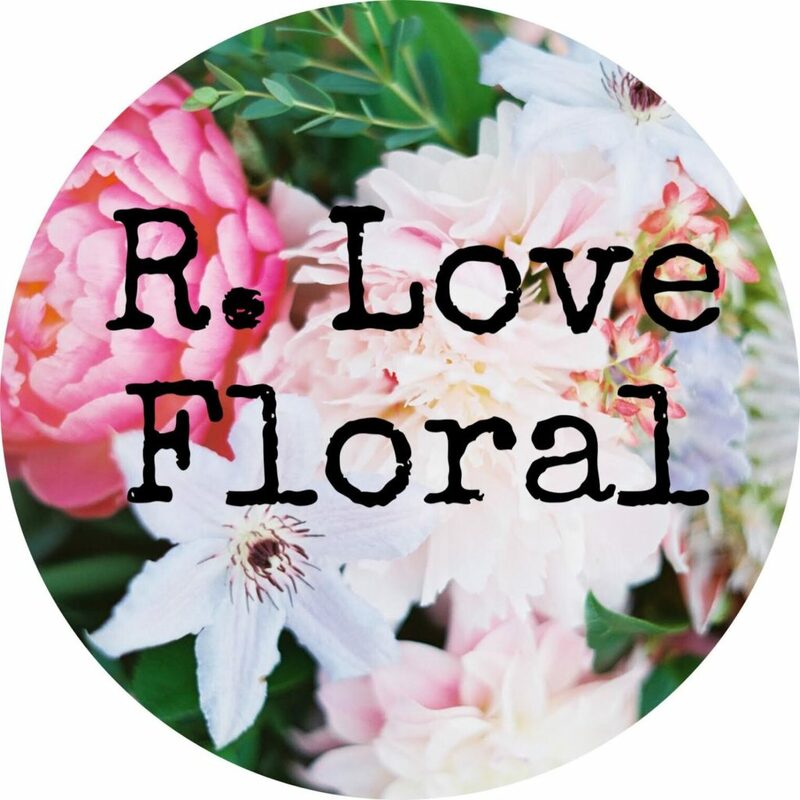 They offer high quality, beautiful rentals at an affordable price that won’t blow your budget. Their rentals ship nationwide but are also available for local pickup in their local Dallas warehouse. 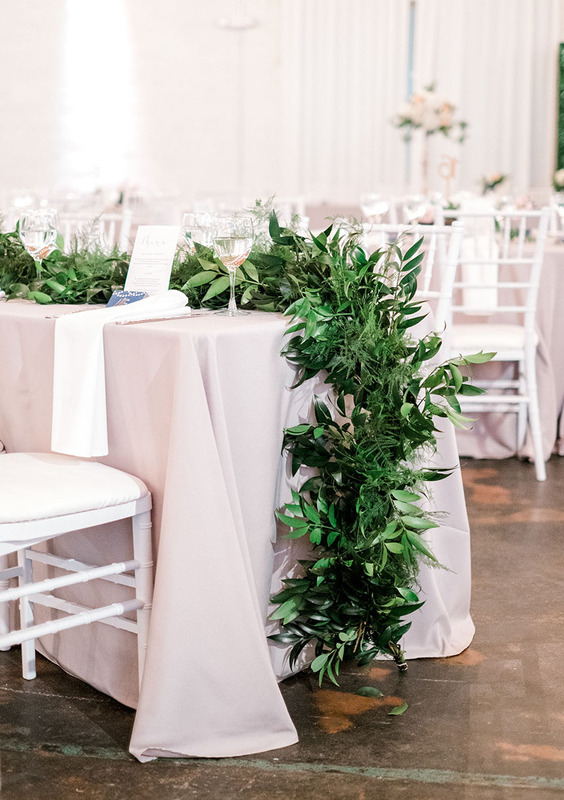 With a library-like catalog of rentals from glamorous chaise lounges to boxwood hedge walls, Beautiful Event Rentals is the go-to company for eclectic pieces made to fit any style of wedding! 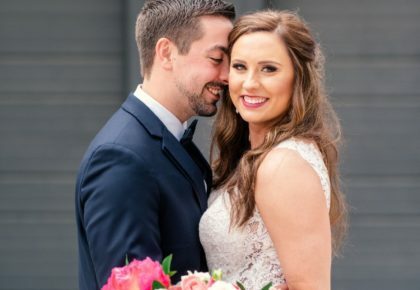 Having recently acquired the company formerly known as Propmaker Luxury Event Rentals, this mega rental company has everything you need (and didn’t know you needed) to make your special day complete! 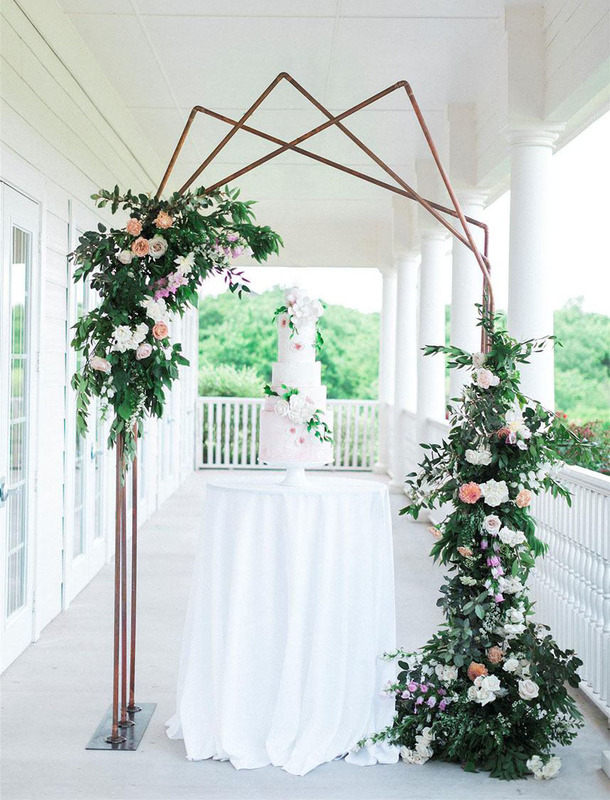 Belle Decor offers custom-designed decor guaranteed to make your wedding both unique and remarkable. 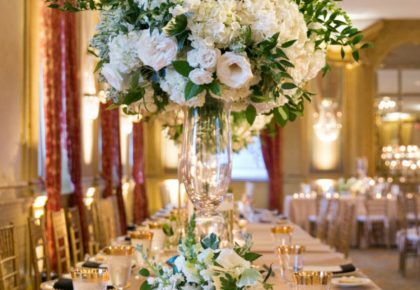 Their rentals vary from chiavari chairs, flatware, glassware, dining settings, specialty linen, tables and custom-designed Belle Decor items. 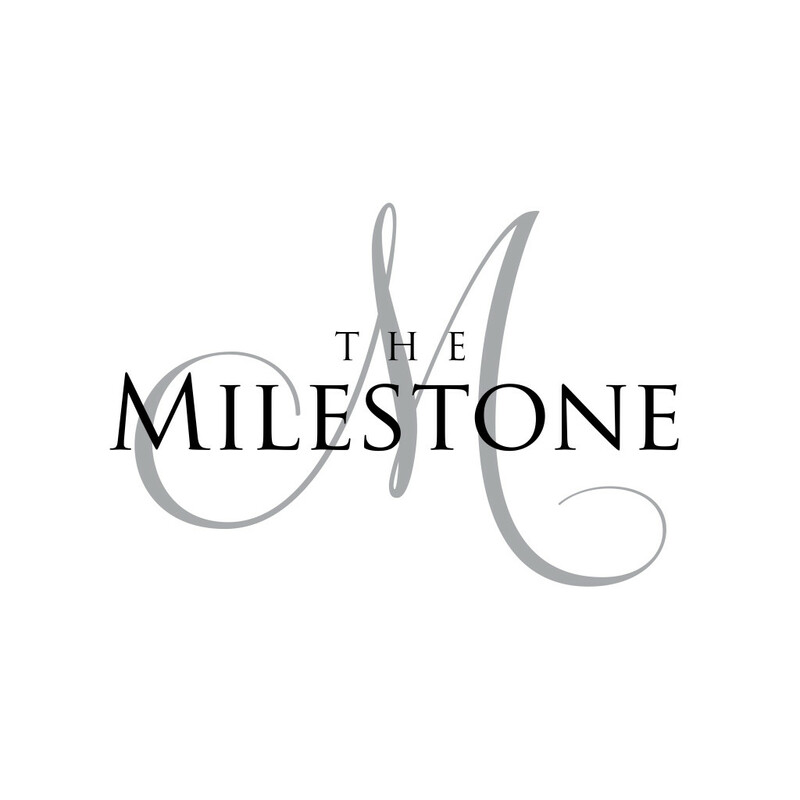 They have a team of experts who can help deliver and set up (to most DFW metroplex cities) to bring your vision to life! 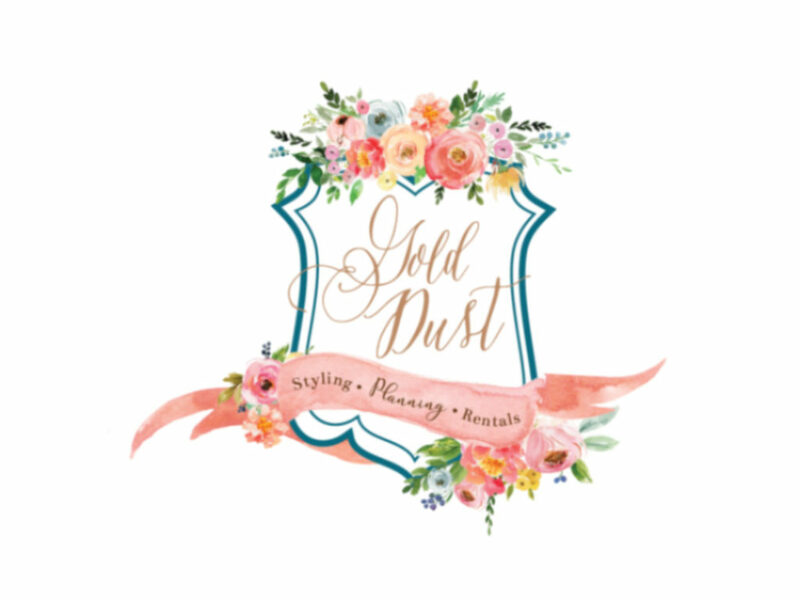 Established as the DFW go-to for antique pieces with loads of charm, Gold Dust Vintage has everything you need for a perfectly pretty setting! 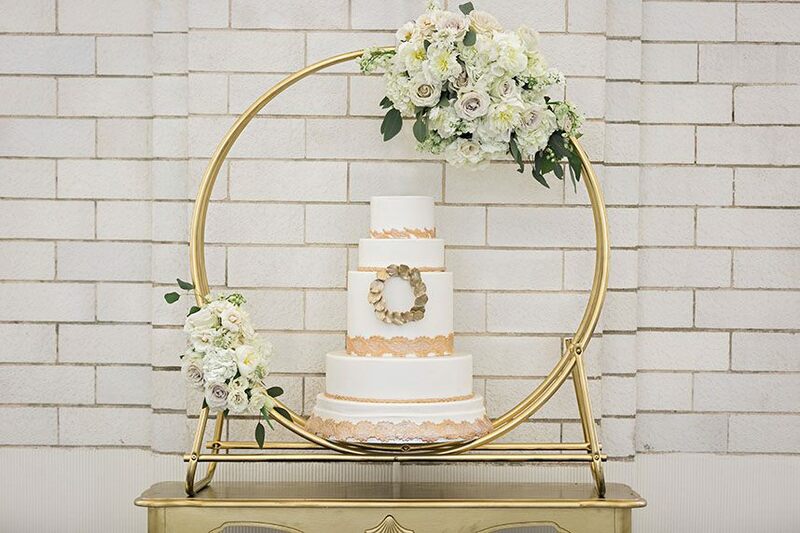 With unique items like cake decor and lounges to scrolling iron bar carts, you’re guaranteed to find everything you need, whether your style is over-the-top glamorous or sweet and southern! 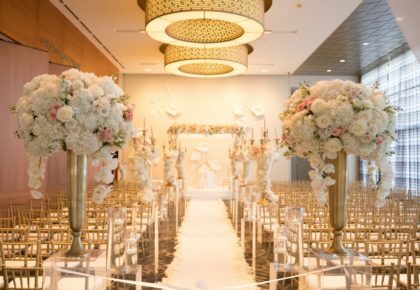 Dedicated to extraordinary customer service and superb rentals, Lawson Event Rentals is committed to making your wedding dreams a reality. 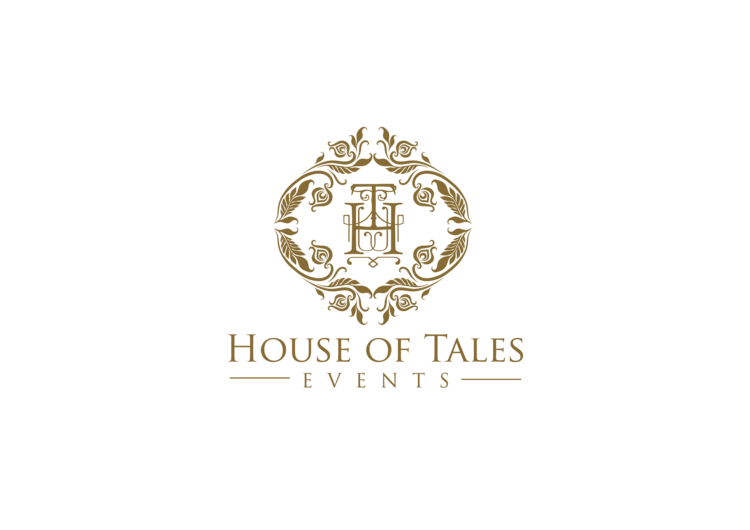 The family-owned business has over a decade of experience and has established personal relationships with major venues in the Dallas/Fort Worth area. 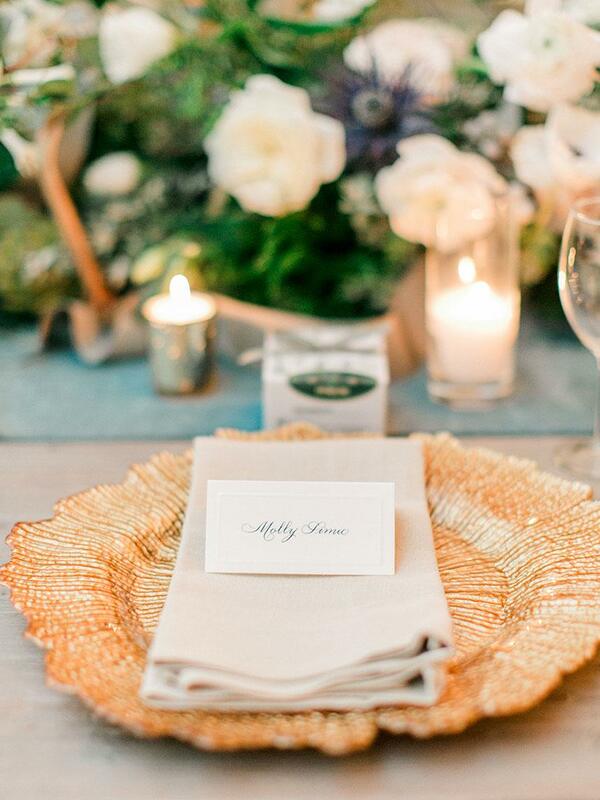 They offer a diverse amount of rental items from chairs, tables and bars to linens, tableware and specialty items. 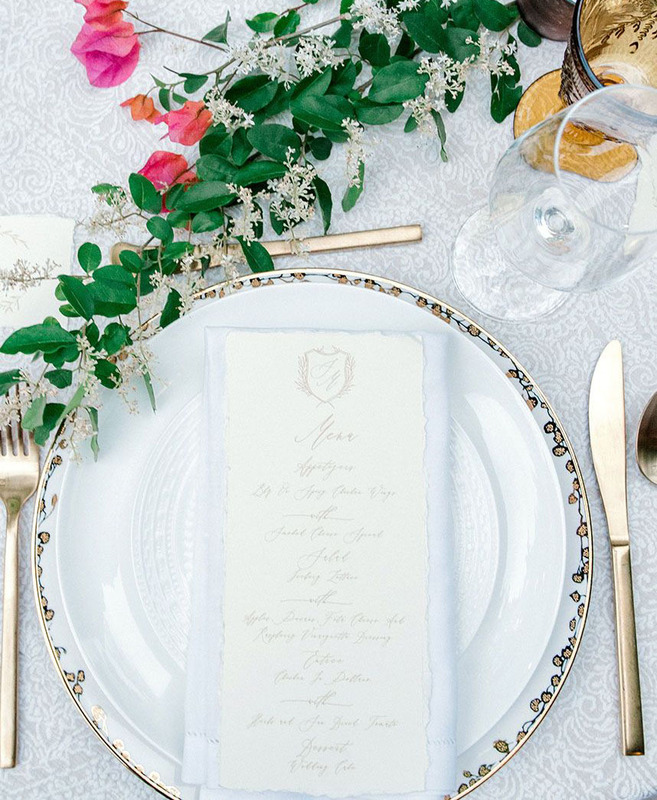 The team behind this women-owned company has an eye for high-low table curation, possessing a highly covetable list of luxury items from simple serveware to 18-carat gold etched artisan china. 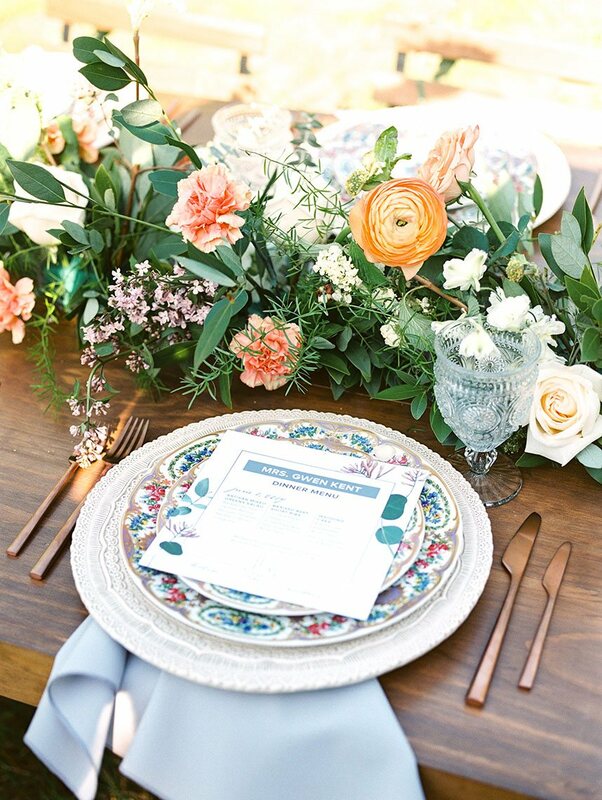 They’ve got a knack for making your big day beautiful with a strategy of mixing high-end items with affordable counterparts to make your table settings completely unique to you and your desired look. 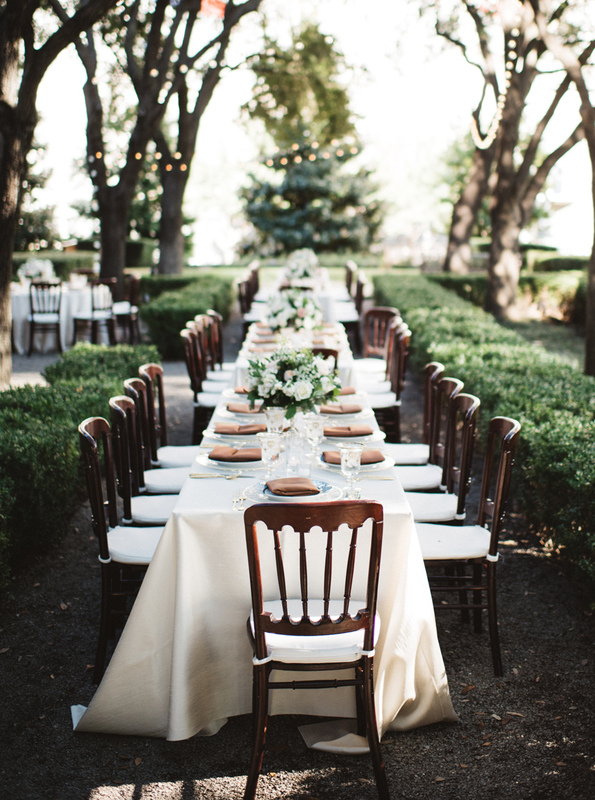 If your look is a bit more modern with a touch of classic, Top Tier Event Rentals likely has exactly what you need. Clean lines, geometric shapes and fresh trends are shown through pieces like crystal glassware, lucite chairs and distinct flatware. Plus, they’ve got a large on-call staff to help with everything from set up to tear down on even the shortest bit of notice! 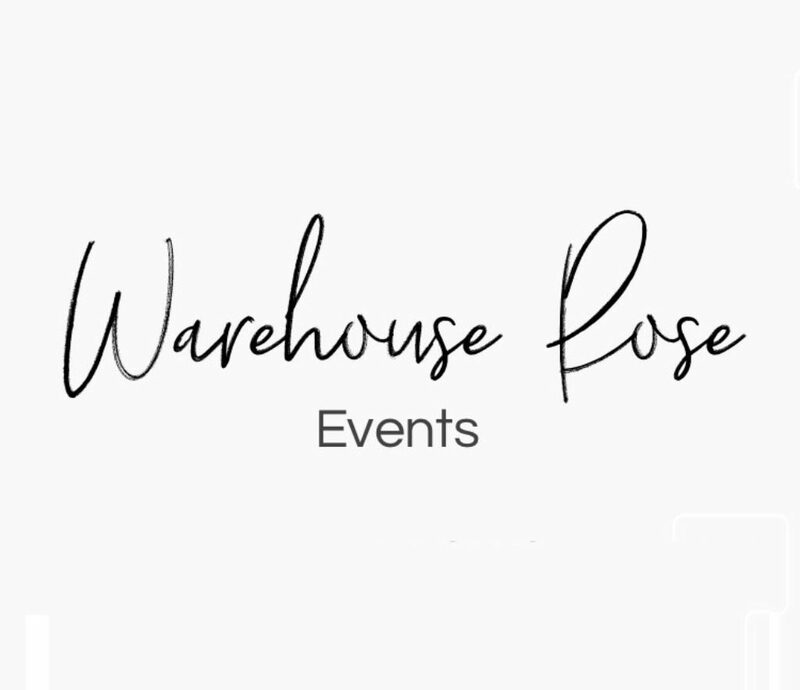 Located in Dallas, Warehouse Rose Events is a company specialized in bringing that one-of-a-kind touch to weddings. 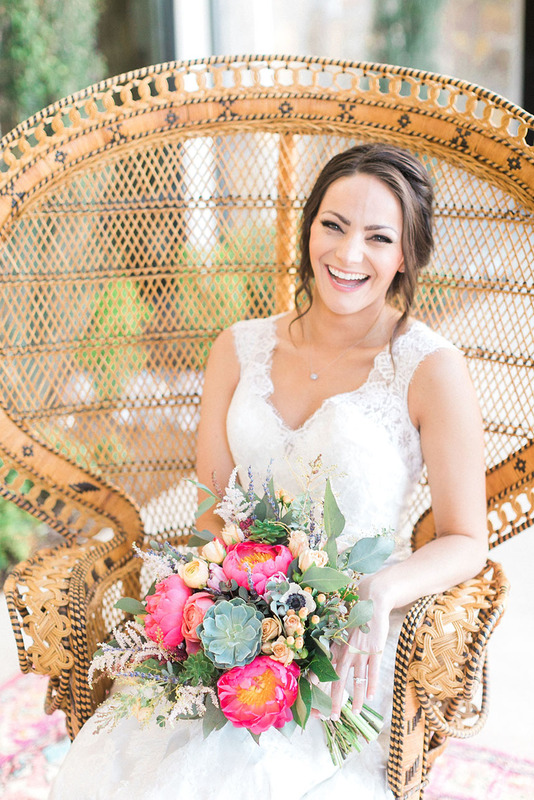 From this fabulous peacock styled chair to custom floral backdrops, neon signs (coming soon! 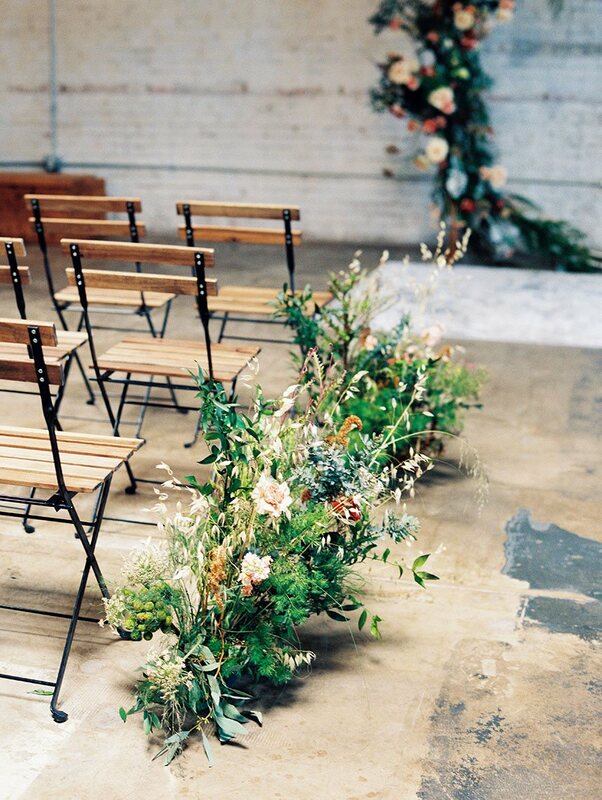 ), beautiful decor and details, they have got your special rental needs covered and won’t disappoint!